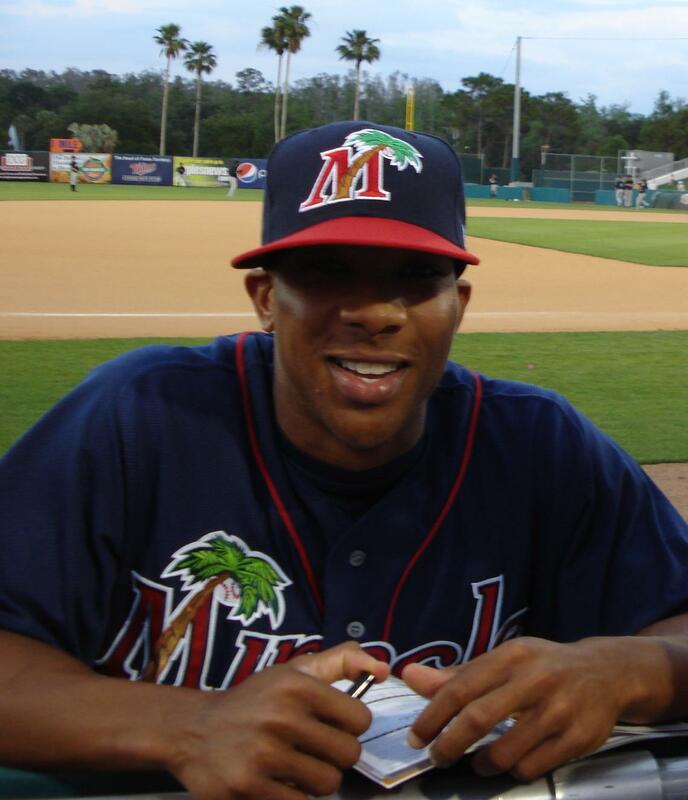 On Saturday Lexington Catholic alum Ben Revere was 1-3 and one-time UK outfielder Jason Kipnis was 1-1 with a double in the Arizona Fall League Rising Stars Game. PRP alum and St. Louis Cardinals 2010 first-round pick Zack Cox was 0-2 in the game. Junior left-handed pitcher Alex Meyer highlighted the final game of the University of Kentucky Fall World Series with three scoreless innings. Nick Coman of NESN speculates the Red Sox could fix the team’s bullpen as well as deal a blow to a division foe by signing former UK left-handed pitcher Scott Downs. Bill Mitchell, writing for Baseball America, profiles Revere and his strong AFL performance. Bill Ballew, writing for BA, names 2010 Bowling Green Hot Rods right-handed pitcher Alexander Colome the No. 7 prospect in the Tampa Bay Rays organization. Former Hot Rod left-handed pitcher Matt Moore was ranked the No. 2 prospect.